Social selling can help today’s sales professionals win deals. But it can also help them earn a high Net Promoter Score, a metric that matters more than ever. You may have heard of a Net Promoter Score® (or NPS®) without giving it a second thought. After all, it’s a score assigned to a company and centered on the customer experience. But sales pros should start paying attention to NPS because it could very well indicate how much more revenue you can drive in the future. The Net Promoter Score is a loyalty metric developed by Fred Reichheld. It’s determined by asking customers how likely they are to recommend a product (or company or sales rep) to their friend or colleague. LinkedIn surveyed members who represented both B2B buyers and sellers to understand what contributed to a high sales NPS – and the impact of that score. 75% of promoters said their sales rep was a key influence on their purchase decision, and 74% of promoters said they want to stick with that rep. So how can you end up on the winning end of the ratings? You have probably heard all too many times that today’s buyers are in the driver’s seat and want nothing to do with you until absolutely necessary. It’s why you need – and may already be embracing – new approaches and tools in your quest to make your way into the purchase process earlier so you can better influence the buying decision. 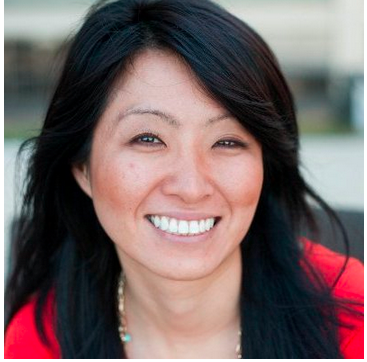 Social selling is one proven way to make those inroads. But it’s not enough to establish a presence on LinkedIn and send out messages to qualified accounts and contacts. You need to excel at interacting with buyers so you can stand apart. You do that by understanding buyers. Simply put, engagement is a distinctive advantage in an era when the customer experience reigns supreme. The graphic below shows the independent variables that affected seller success. Of note is that taking a relevant approach (i.e., appropriate outreach, and understanding of needs, and/or applicable solutions) and providing valuable insights are high priorities for buyers, but sellers aren’t meeting expectations. A sales professional’s performance in these areas impacts the likelihood of winning a deal. Equally important, it influences whether or not the customer will promote that rep to others and make additional purchases. Our research found that by focusing on social selling activities and by calling upon the right tools, you can improve performance in key areas and drive up your NPS. In other words, you can demonstrate you are a trusted professional, and set yourself apart from the competition. That translates into converting more buyers into promoters, driving return business and expanding your client base. 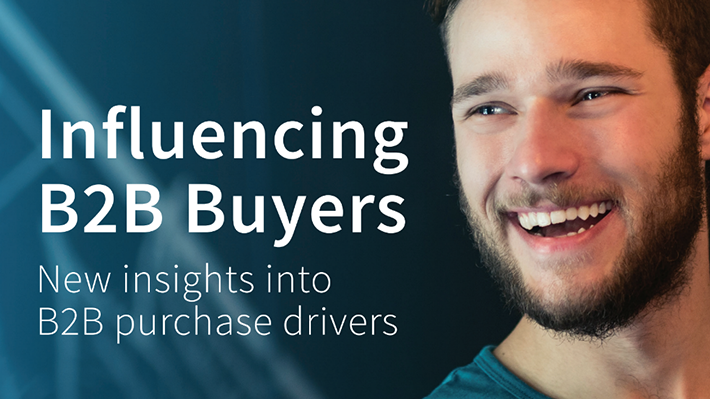 To learn more about the research findings and their implications, download Influencing B2B Buyers: New Insights into B2B Purchase Drivers. You’ll also learn the five activities that impact the NPS of a sales professional, and three key strategies you can use to drive sales success.